If you are looking for something slightly different then we are the place to come. From traditional tiara's, side tiara's for a vintage feel, birdcage face veils, combs, hair vines and hair springs, we have it all. 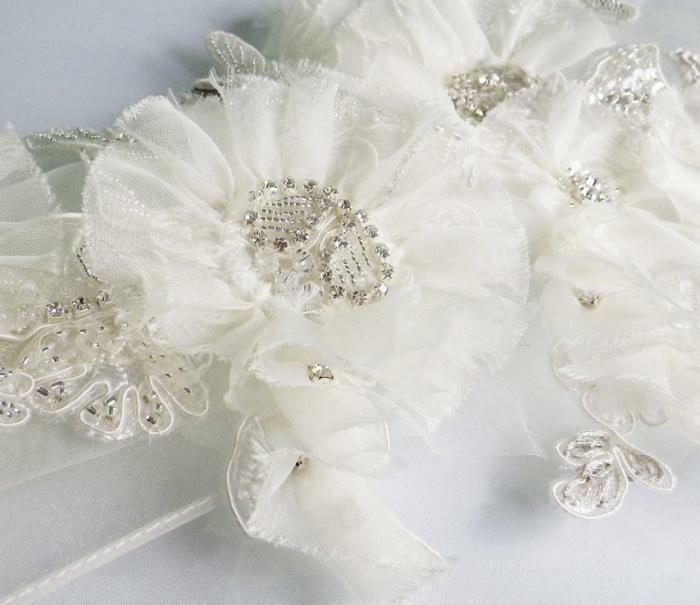 Ellie K, Liza Designs, Halo & Co, White Ivy, Blossom, Ivory and Richard Designs to name but a few. 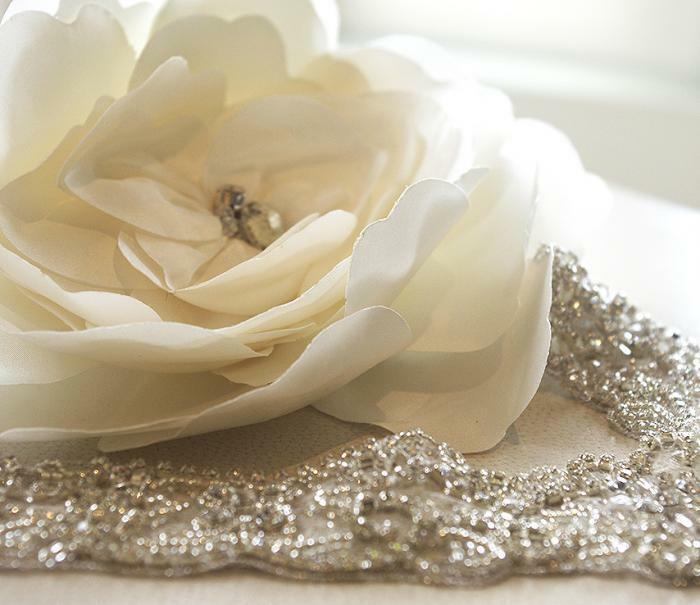 Veils available in at least six colours trimmed with Swarovski crystals, pearls and lace. From 1950's shoulder length to full length cathedral and anything in between. 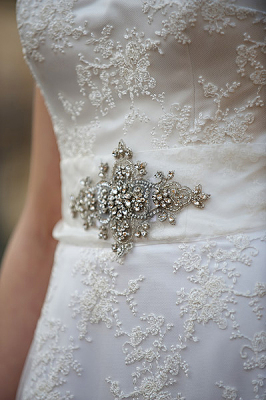 We also stock a fantastic selection of belts from luxurious silk sashes to bling extravaganzas. Our shoes our by Rainbow Club, Rainbow Couture, Pink and Benjamin Adams. Many have matching bags and full dying service available. Look out for our special accessory events where we showcase whole collections from our designers with a glass of bubbly.